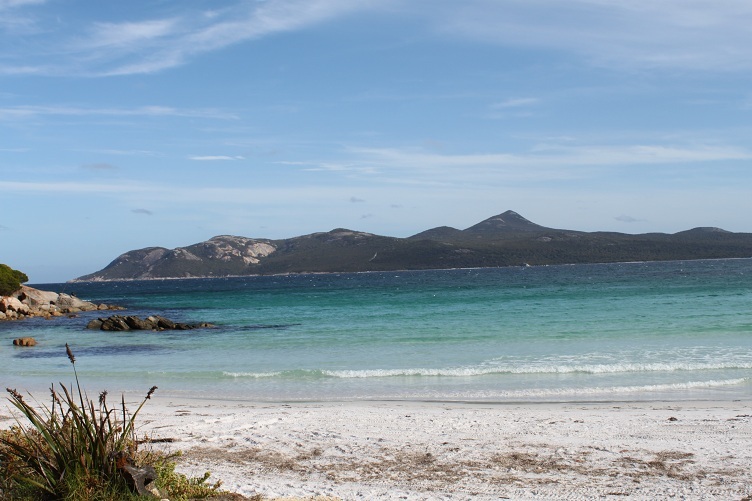 Try East Bay Beach a great Albany Tour. Walking on the beach or fishing off the rocks East Bay beach has it. 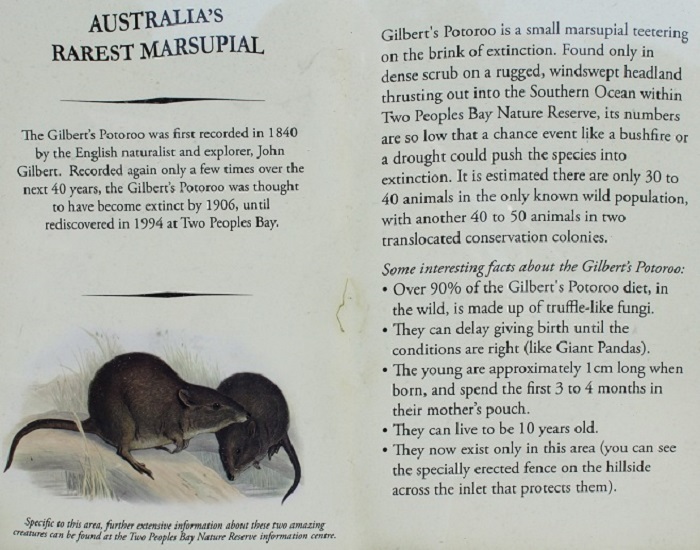 Plus its home to Gilbert's Potoroo Australia's rarest Marsupial. 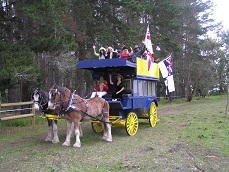 Normans Beach and Betty's Beach are close to East Bay Beach [10 minutes between them] which is the Eastern end of Two Peoples Bay. East Bay Beach is about one hour from Albany and well worth the Albany tour to get here. It is part of Two Peoples Bay Beach Eastern end, good for walking along the beach, fishing of the beach and rocks or just chilling out! Take care on the rocks which can be good for Squid Garfish Herring and Salmon Trout. There is a small camping area which is always full on public Holidays with a new Toilet, which takes up one of the best views/camping spots. [Why don’t they think?] Always remember when you are spoilt with the World’s most Scenic cost line its fantastic or just better. Fishing of the rocks or beach at East Bay Beach. 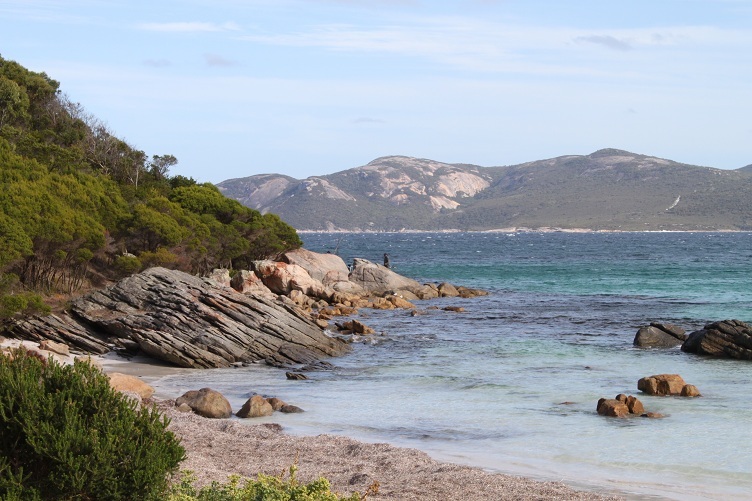 The rocks and beach can be good for Squid, Garfish, Herring, Salmon Trout, Skippy, Whiting, rock species, Salmon and sometimes Flathead, Grouper Shark and Sampson fish.